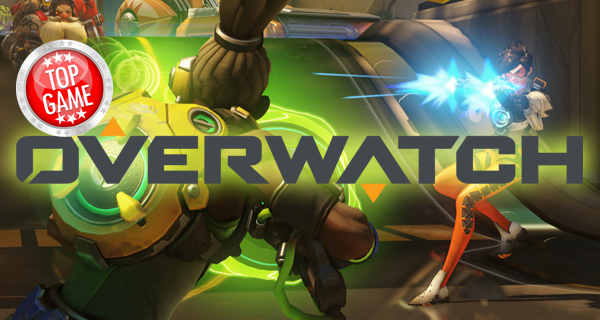 Over 7 Million People Playing Overwatch in Its First Week! Recent Overwatch figures reveal that more than 7 million players have “fought for the future” since the game’s release last May 24th. This is according to a statement released by Blizzard on June 2, 2016. The figure is spread across all platforms – PC, Xbox One, and Playstation 4. This also goes to show that players have logged in 119 million hours (and counting) in the game across the globe. “Over the months and weeks leading up to release we saw a lot of love and support for Overwatch—from Blizzard gamers, FPS fans, and people who’d never picked up a game like this before—and we’re very grateful for everyone’s incredible passion and enthusiasm,” said Mike Morhaime, CEO and co-founder of Blizzard Entertainment. Overwatch Origins Edition is also now available. This edition will give you access to a collection of hero skins which will provide you with insights to five of the heroes’ pasts. These heroes are: Blackwatch Reyes (Reaper), Strike-Commander Morrison (Soldier: 76), Overgrown Bastion, Security Chief Pharah, and Slipstream Tracer. Overwatch Origins Edition is currently priced at $59.99 in www.playoverwatch.com/buy. You can also check out our price comparison page for the best price for this particular edition. 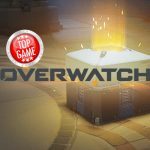 Curious about Overwatch loot boxes? We’ve got the scoop on what’s inside them and how you can get them.